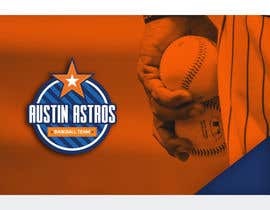 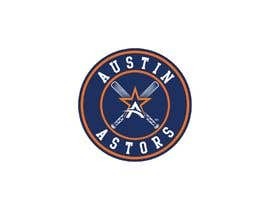 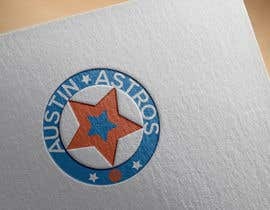 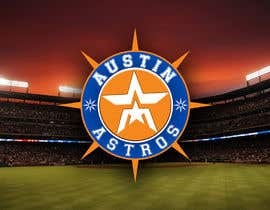 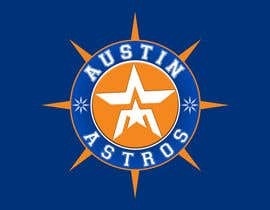 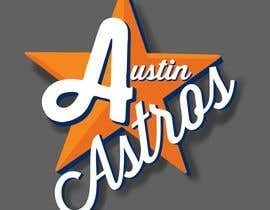 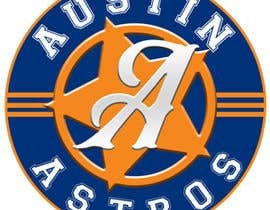 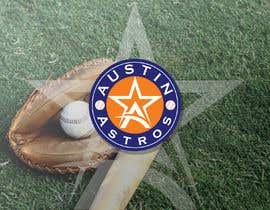 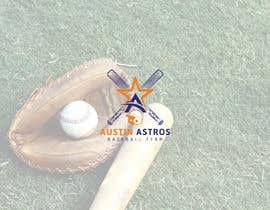 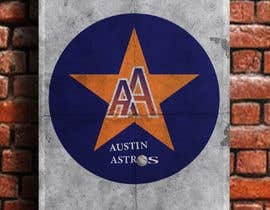 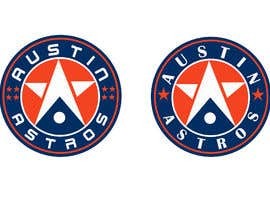 So this logo is going to be based off Houston Astros logo. 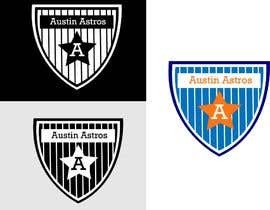 It needs to be similar but different. 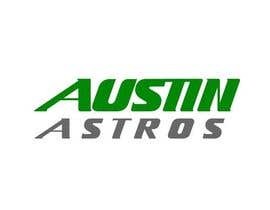 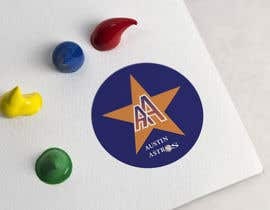 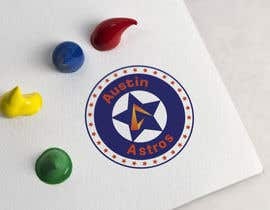 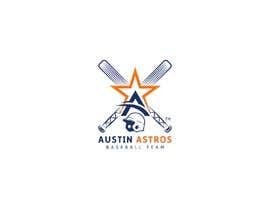 Name of team is "Austin Astros"
Starting examples of Houston Astros are provided in the brief.